I used to think this way too, and I told everyone that no matter what kind of camera my phone has, I still can’t really do art with it. Then I got my first smartphone. Although its camera was awful, it was the first step in getting me to change my mind. I learned the notions of sharing my photos on Facebook and other social networks, sending photos immediately, etc. I was still touting full photo gear in my backpack. But even with that, I always took a few pictures with the phone. And also, as an active bicycle tourist, I didn’t want to take a DSLR with me on my bike, because of the weight and because of my worrying I’d fall and break it. When choosing my next telephone, I wanted a better camera than in the first. 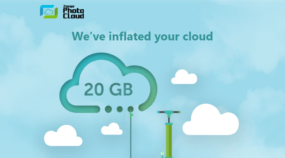 I knew I would be using it more and more… and I was right, as a recent weekend showed me! My friends and I headed out on a weekend trip. Naturally I had a Nikon, lenses, and a tripod in my backpack. My friend, no photographer otherwise, had just his phone with a high-quality camera. The light that day wasn’t suited for serious photography, and so I never even really got my Nikon out of my bag. My friend, meanwhile, used his phone for snapshots. 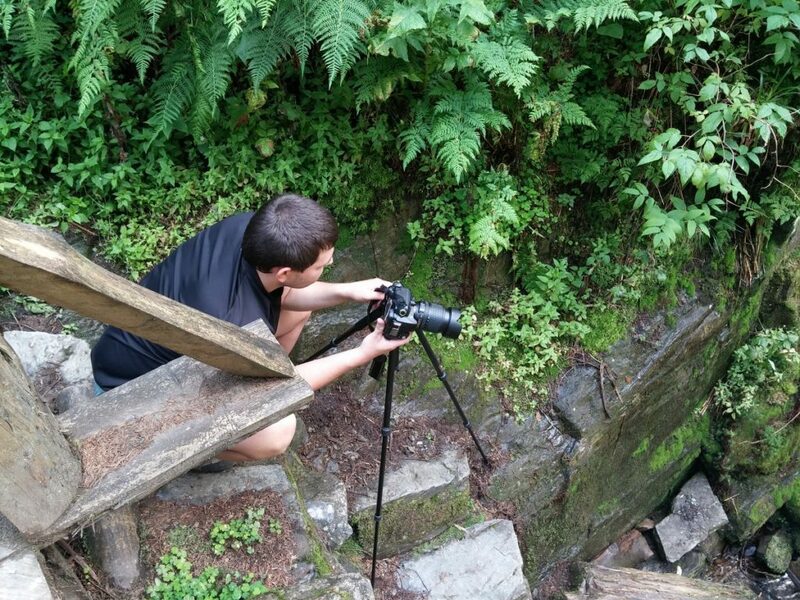 On the way back we cascaded down a gorge with waterfalls, and I as a photographer finally got excited. Great locations, wild rocks, raging rapids. But guess what? The ascent was brutal, so I still kept my camera in my backpack—I was afraid that if I had it on my neck, I’d wreck it the very first time I fell. I eventually found a picture-taking spot, pulled my camera out of my bag, got out my tripod, and started shooting. When I was done, I packed it all up, and we went on. That was great, and that was fun. My final output? A few nice “serious” pictures of the river and waterfalls. My friend, meanwhile, took lots of snapshots with his phone, which we immediately shared on the Internet, so it was his pictures that I was showing to my family on my phone that evening. That’s the magic of snapshots, where technical quality isn’t really the cornerstone (and for that matter, his snapshots did have quality too). I realized—that’s the way you do it! A DSLR for serious photography. For snapshots, something where I can just reach into my pocket for it. 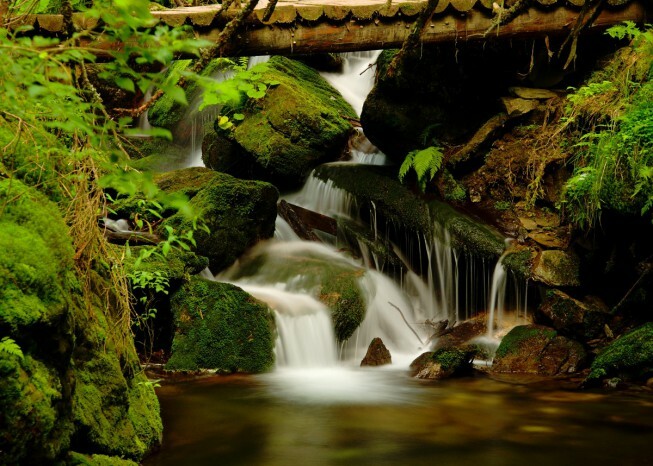 It’s all about the moment—and before you dig out a DSLR, the moment is gone! I can still use Zoner for these pictures, in the form of Zoner Photo Studio for Android, which helps me just as much as Zoner Photo Studio helps me on the PC. 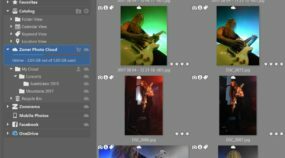 After installing Zoner Photo Studio for Android, you need to log in to the Zonerama gallery service (if you don’t have an account there yet, you’ll need to create one) and enable it so you can sychronize your photos. Synchronization’s practical effect is that every picture you take gets uploaded automatically to Zonerama—to your non-public Cloud and Mobile Photos folders. You’ll want to tell the Zoner Photo Studio app to synchronize only certain folders. After all, you do have pictures on your phone that you don’t want to have on Zonerama. 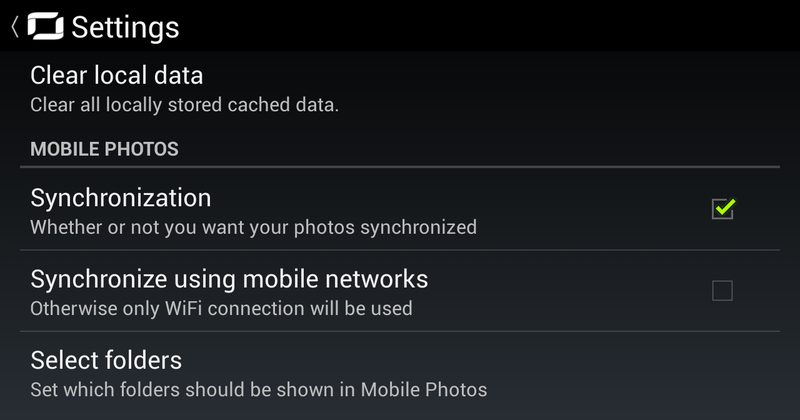 Personally, I only want to synchronize the pictures I snap with the phone camera. So I pick the folder where photos from the camera are saved. Not the whole DCIM folder, but the Camera subfolder that’s inside of DCIM. The DCIM folder contains other subfolders created by various applications, but I don’t want to synchronize those. The app creates the folder for storing uploaded photos itself; there’s no need to change anything there. But it’s a good idea to have the app synchronize this folder too so that it’s synchronized in both directions. That way, if you delete a picture on Zonerama, it’s also deleted on every device connected to your Zonerama account (preventing chaos in your collection). Also, depending on your cell phone plan, you may want to tell the app not to upload to Zonerama over the mobile data connection—to make it wait until you are on wifi. 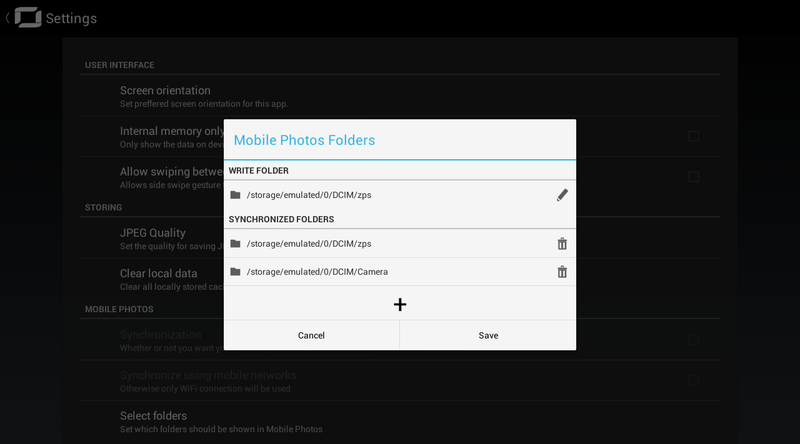 If you set up Zoner Photo Studio for Android this way, then you’ll have your folders synchronized on all your devices, and when you open the Zoner PC software, then your photos will be available there too! That lets you share photos with friends in just seconds. If you want to share your photos with friends, you’ve got options. You can just copy the photos into your Zonerama public albums, where they’ll be visible to everyone who finds your Zonerama gallery (for anyone interested, my gallery is here), or you can put them in a hidden album and send your friends the link—that’s my favorite. You will have a little duplication either way. Your photos stay in Mobile Photos, but are also in the album you use. But that’s OK. 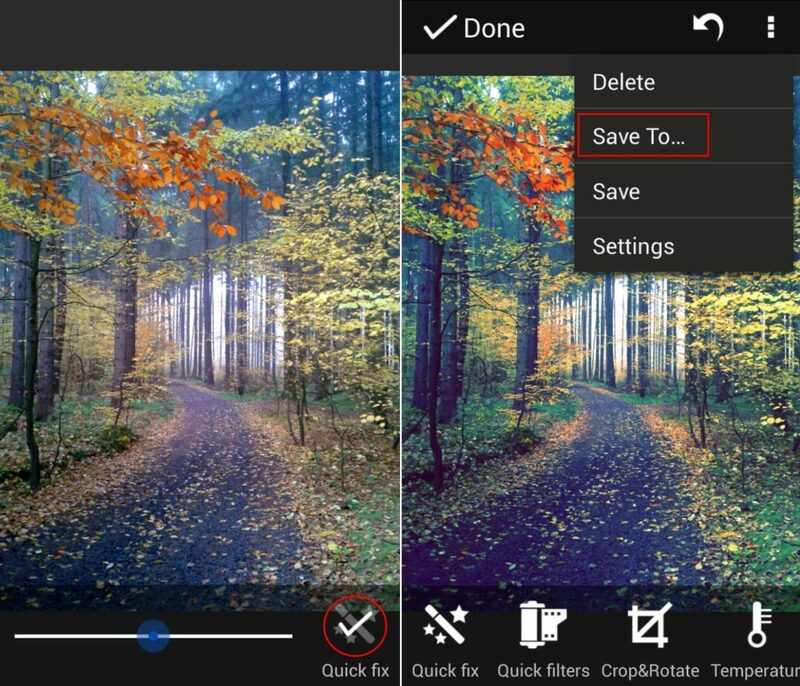 The copy in Mobile Photos serves as a backup. To do the actual sharing, select the pictures you want to share (with the usual Android selection method—click and hold one until it “turns blue” and repeat for other pictures). Click the sharing icon. 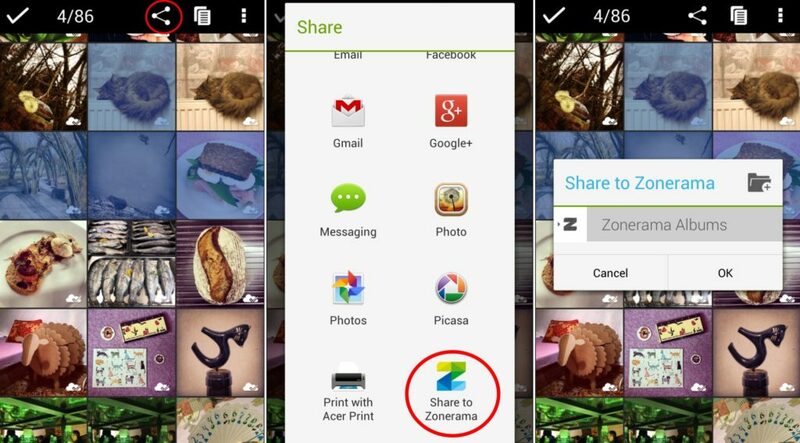 Use the “Share on Zonerama” menu item. Select a hidden or public album or if needed create a new one (click the + icon) so you can upload photos to it. Then just confirm and wait for your photos to finish uploading. Then inside the app, select that album, and here too click the sharing icon. This shows the Share Link Select how you want to send your friends the link. There are many services you can use for sharing photos. 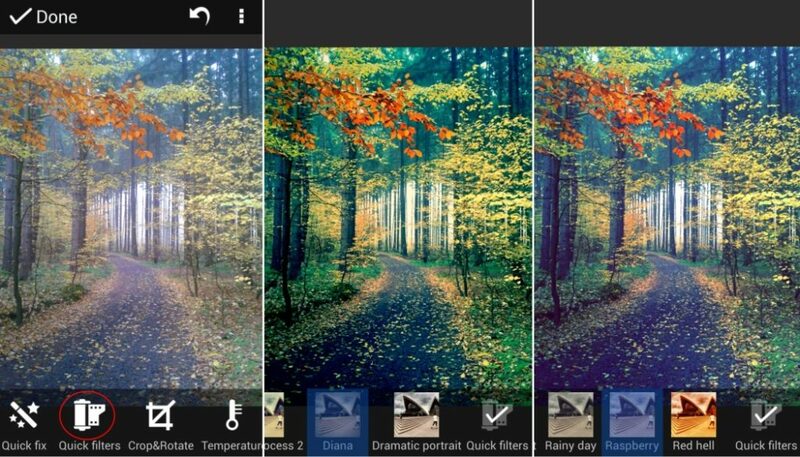 The Android Zoner Photo Studio app can do much more than just uploading pictures to Zonerama and synchronizing them. As I mentioned above, it’s also a capable photo editor. You only need to open a photo and click the edit icon. The photo opens in an editor, where you can choose from among a variety of possible edits. 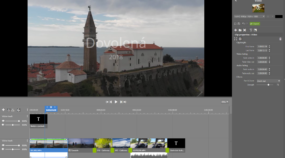 Use the slider to set the strength for an edit. Naturally, these aren’t pro-class tools, but that’s simply not possible on a tablet or phone! I’m a fan of the quick edits, which always make me think of dropping Instagram. Sure, it’s not “serious photography,” but for me that’s the beauty of it. Just “banging out” a pleasing, or even kitschy photo and sharing it right away! None of the hassle and processing we know from normal photography. In short, less seriousness and more fun. Zoner Photo Studio for Android offers a wide range of edits and quick filters. And to go back to the beginning of this article—wonder how the photos from our trip turned out?